Robert Hallum Beck, 97, died in San Diego, California on Friday, Aug. 24, 2018. 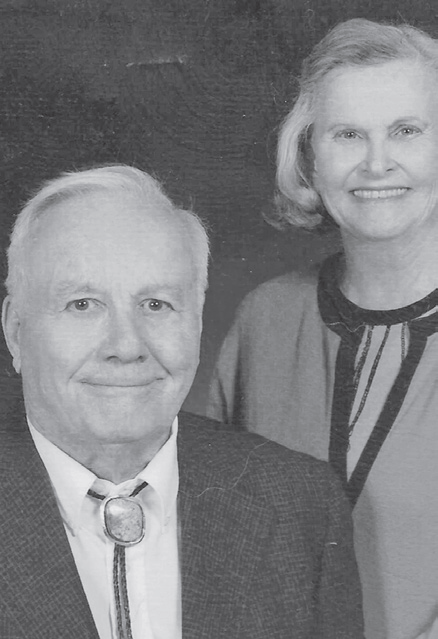 Mr. Beck was a father, former newspaper publisher, and business owner. Mr. Beck was born in Chicago, Illinois, to Robert and Mary Beck and had a brother, Stuart Beck, publisher of the "Las Vegas, NM", now deceased, and sister Marjorie Waters, publisher of the Dallas (Texas) "Park Cities News", who survives him. He attended Trinity College in Hartford, Connecticut, and enrolled in the Royal Canadian Air Force and later the U.S. Air Force, where he was a pilot and was promoted to major, due to his exceptional flying abilities. 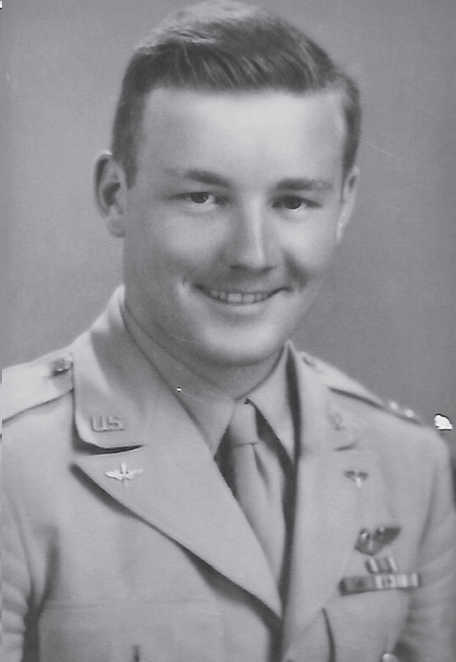 He flew the Burma-China Hump and received the Distinguished Flying Cross and the Air Medal, a military decoration awarded for meritorious achievement while participating in aerial flight. After the war, Mr. Beck flew as a commercial pilot for Capital Airlines. He married Marjorie Shearman in Chicago, Illinois and in 1947 came to Roswell to work as circulation manager for the "Roswell Daily Record". He would stay at the helm of the "Roswell Daily Record" for almost 40 years, taking over ownership as president, and was also publisher from 1955 to 1987 when his only son, Cory Beck, took over as publisher. Robert then retired in San Diego, California, where he stayed active with his New Mexico business interests, including oil and gas, in which he took an avid interest. He maintained his love for flying all his life and was interested in ancient cultures and loved to travel. He saw his friends in Roswell often, traveling almost every year for the Pioneer Director's board meeting. He served on many boards in New Mexico, including the Santa Fe Opera and Governor's Organized Crime Commission. He was also an Eastern New Mexico University Regent. He will be sadly missed by his family, including his wife, Marjorie, and daughters Carol, Kate, and Barbara and numerous friends and colleagues. His son, Cory, predeceased him in 2006. He will be buried at the National Cemetery in Santa Fe, New Mexico with full military honors. Funeral chapel services will be at Berardinelli Family Funeral Service, 1399 Luisa St., Santa Fe at 1:30 p.m. on Tuesday, Sept. 4 with the 3 p.m. sharp graveside service to follow at the Santa Fe National Cemetery, 501 N. Guadalupe St., Santa Fe. There will be a public visitation at 12:30 p.m. at Berardinelli Family Funeral Service.